Welcome to our school! My name is Mrs. Tolsha Williams-Anderson and I am the Director. I've been with La Petite Academy since 2007 and I can confidently say that our programs are the best in Florence! My staff and I maintain the highest standards of excellence when it comes to care and education of young children. 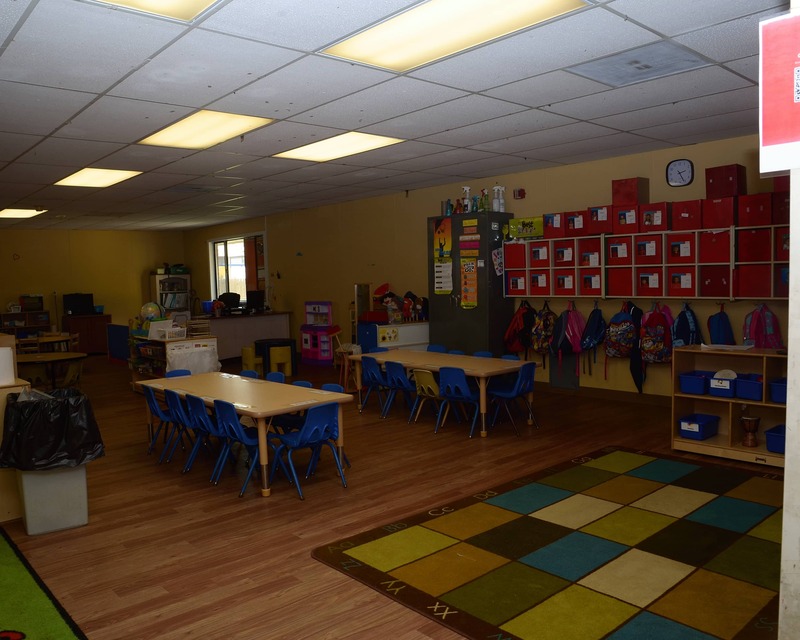 It's so important to us that we provide a safe and secure learning environment for our kiddos. 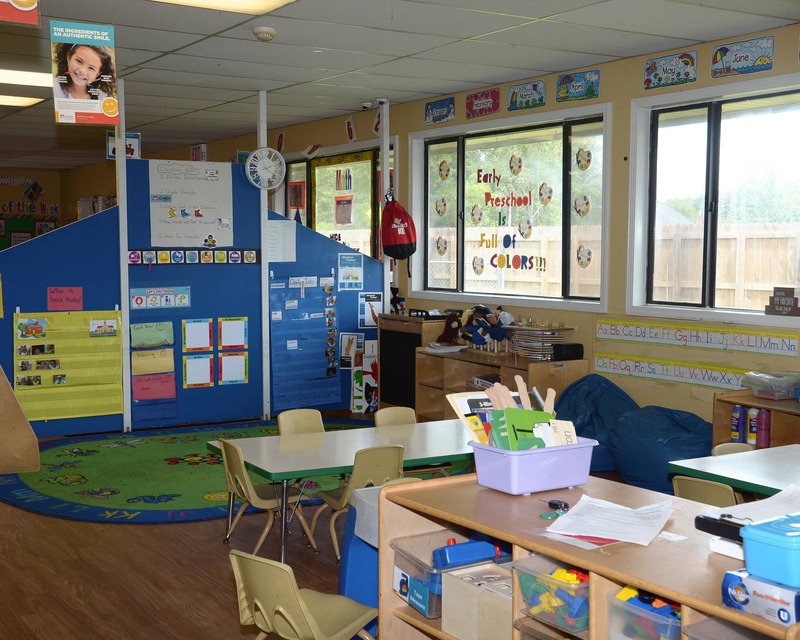 Most of my teachers have over ten years of childcare experience with a combined experience of more than 200 years. Because safety is a top priority, our facility is equipped with a front-door keypad entry. 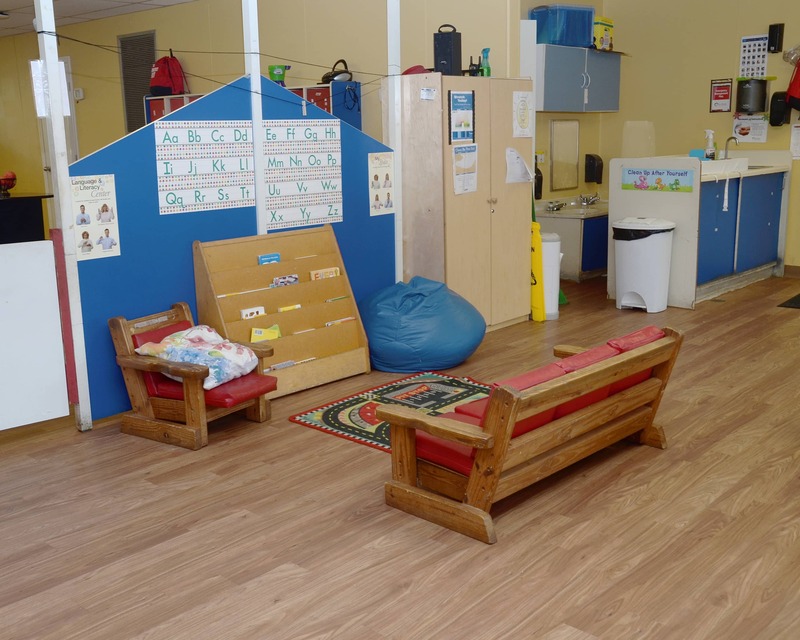 I have an open-door policy for families and encourage active involvement in all of our events so that all families feel comfortable and secure. 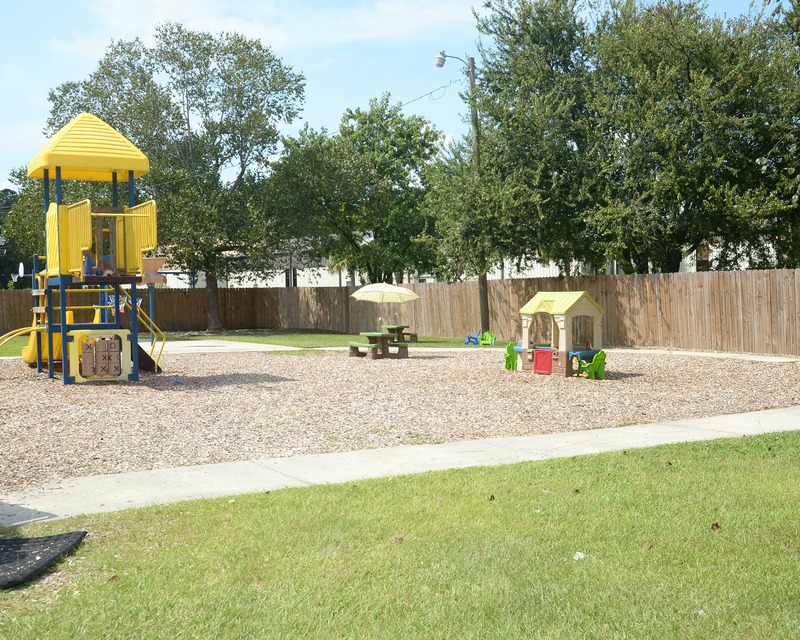 Our building is surrounded by child-friendly neighborhoods such as Oakdale, Hampton Pointe, Westview, Ebenezer Chase and Savannah Grove. 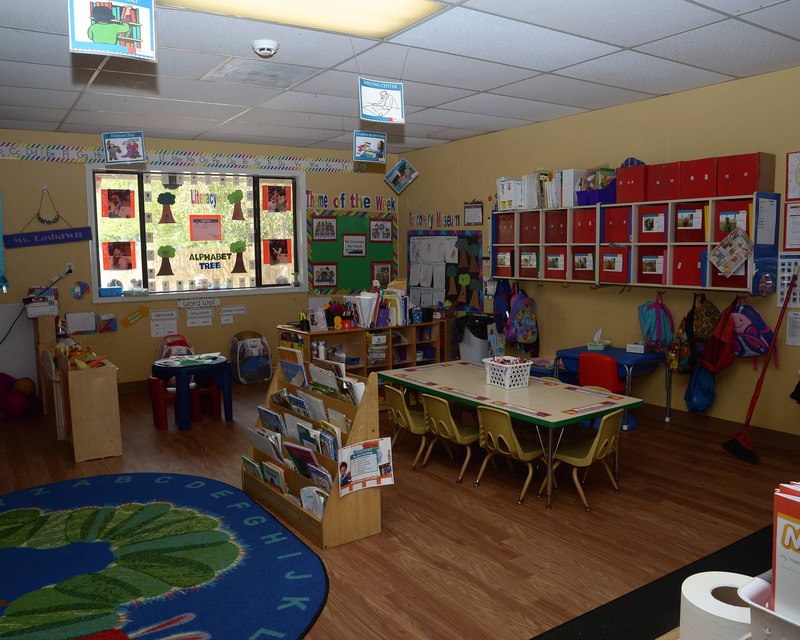 If you are looking for an education-driven child care facility give us a call today to schedule a tour. I love the staff and the experience that my daughter gets since she has been attending the academy.